The key to unravelling Greece’s soul lies in exploring its most intriguing island locations. Greece has over 200 islands, across three seas that all belong to the Mediterranean: the Ionian to the west of the mainland, the Aegean to the east and the sea of Crete to the south. Some of these 200 plus islands are inhabited and some are not, some that are known for their cosmopolitan appeal, some for their rich culture, others for their sheer natural beauty and then there are those that combine all three elements and then some. Taking a few examples from each of the three seas, let us demonstrate how you can make the most our of your island holiday with Keytours! 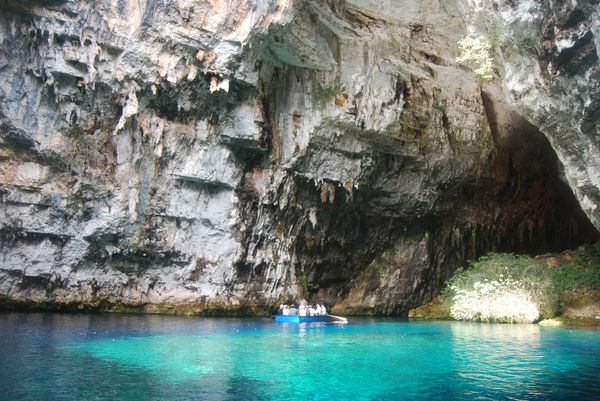 The Ionian sea boasts incredibly crystalline waters, azure shores and turquoise coastlines; particularly the two southernmost islands of the Ionian, Zante and Kefalonia, are two that are definitely worth discovering as they are easily connected, and each hides some very interesting attractions that are positively enchanting. 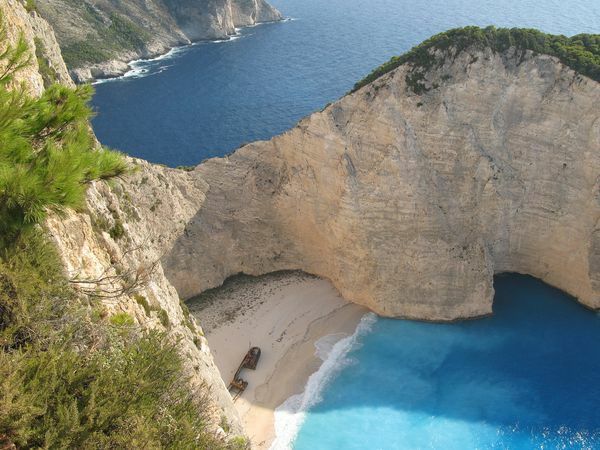 Zante is the home of the infamous shipwreck beach that is simply a phenomenal phenomenon. Visitors have the unique chance to swim and sunbathe on a white powdery beach, known as ‘Smugglers Cove’ that is the resting place of a ship that sunk ashore in 1980. 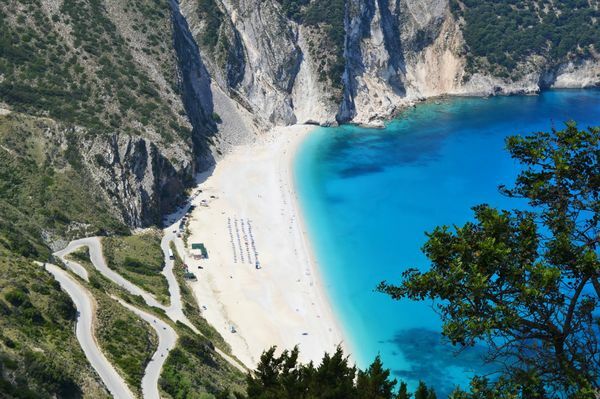 To the north of Zante lies Kefalonia, the largest island of the Ionian islands, and visiting it from Zante comprises a great opportunity to discover two islands in one go. Home to some riveting grotto formations, underground, such as the Drogarati terrestrial cave, as well as at sea level such as the Melissani lake and cave, plus the Venetian castle of St. George dating back to 12th century, and the stunning Myrtos beach, the most photographed location of Kefalonia, that is sure to take your breath away. 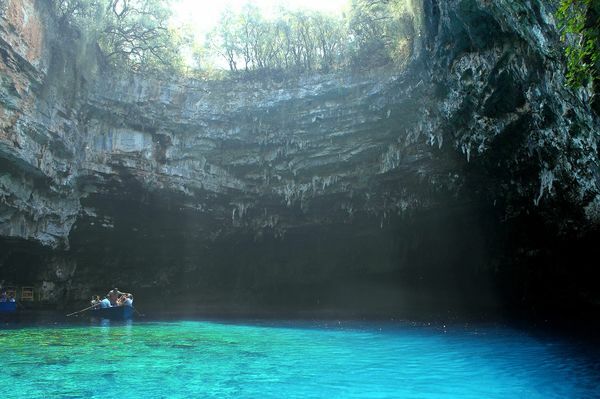 Discover all of this and more, with the Kefalonia full island tour from Zante. The Aegean Sea can also be referred to as an archipelago as it comprises the most islands belonging to Greece. There are various island clusters yet the most well known is probably the Cyclades island group. Picking a popular Cycladic destination like Santorini can be more than the typical romantic holiday that many will assume when considering the aforementioned island. Although Oia and Fira are must see locations and comprise top attractions on this mystical island, it is quite different to saunter around on your own when you can have a proper tour that will also include the less known and most cultural side of Santorini: the Akrotiri excavation, also known as the Greek Pompeii. A Santorini shore excursion and private tour of these three settlements will completely change your view of the island within 6 hours of detailed and knowledgeable exploration by our professional tour experts. 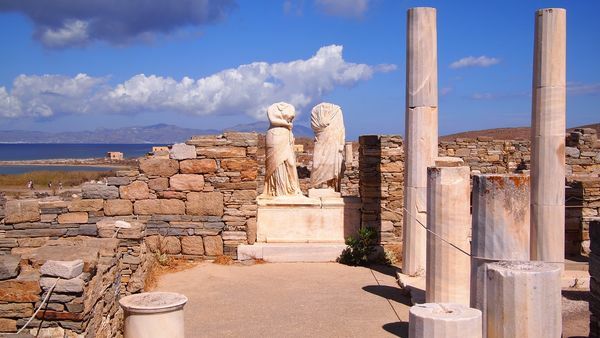 Similarly, add some culture to your Mykonos holiday as a break from all the glamour and vibrant nightlife; get to know the spiritual side of the Cyclades by choosing the Delos Half Day tour from Mykonos. Discover the sacred island of Apollo and Artemis, and be astonished by the tangible energy of this uninhabited island that is considered one of the most important archaeological sites of the eastern Mediterranean, and a UNESCO World Heritage site. Crete is indubitably the largest and most autonomous island of Greece. It is a place that is filled with breathtaking locations, warm people, mouth watering gastronomy and a rich cultural history that spans many centuries. 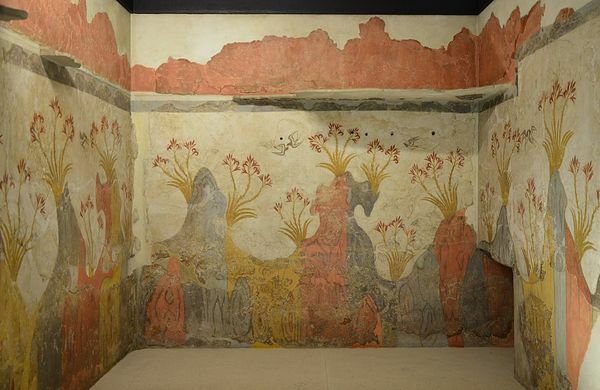 With four large prefectures, Heraklion, Chania, Rethymnon and Lassithi, each is capable of offering the visitor with visuals so intense that they will cherish for a lifetime. Chania, however, is found closer to some of the best sites Crete is famous for, and visitors can make the most out of their stay by selecting their preferred Chania tours to discover the spectacular nearby attractions. The Samaria Gorge is one of the most demanding attractions as it requires the visitor to walk through the most striking ravine in all of Greece and hike amidst the most wild and fierce side of nature. 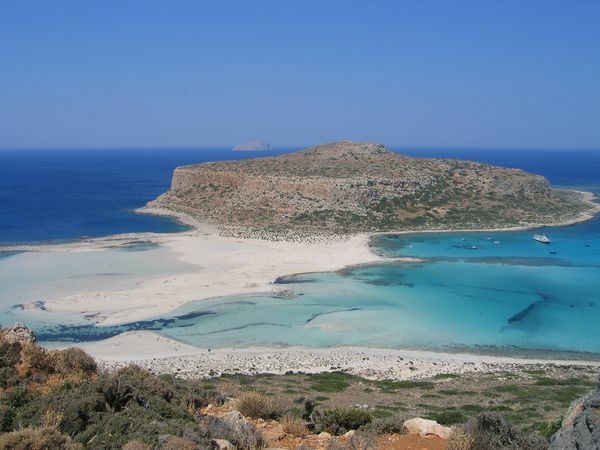 The striking Blue Lagoon of Balos and Gramvousa island are a must see and are easily accessible from Chania, as is the Elafonissi, or ‘Deer island’, with its pristine turquoise waters. 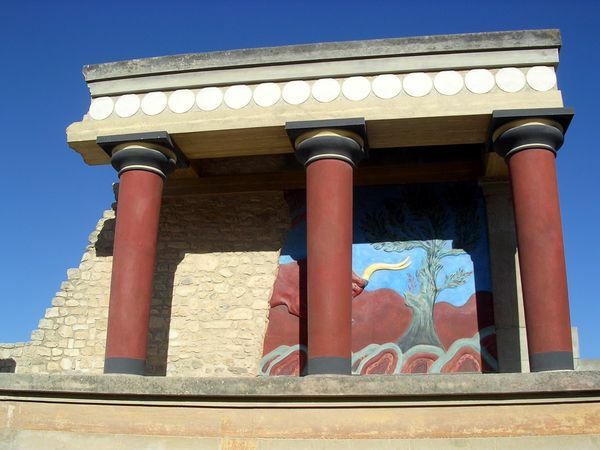 Of course no visit to Crete is complete without a Knossos Palace City tour, that will immerse visitors into the past glories of the Cretan culture.